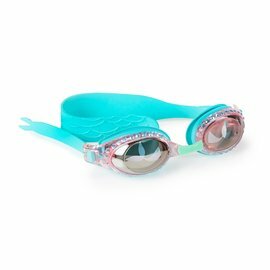 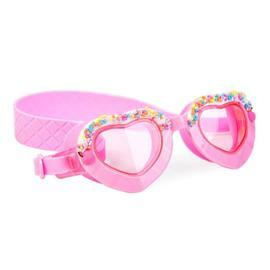 Bling2o Swim Goggles - Jet'aime | Mint Blue is a dazzlingly elegant, love heart shaped swim goggle. 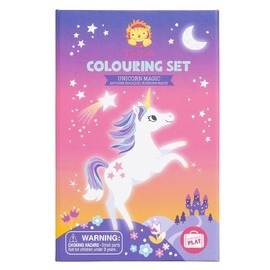 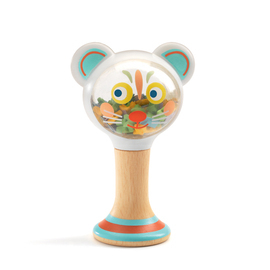 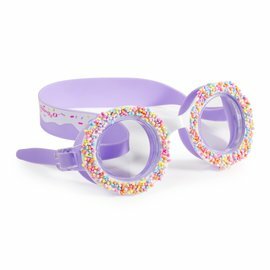 With their icy glitter blue infused frames and a full set of brightly coloured rhinestones, these goggles are the perfect way to say ‘I Love You’ to your little one this summer. 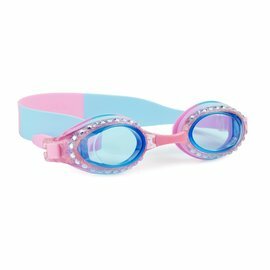 Bling2o Swim Goggles - Jet'aime | Mint Blue are latex-free, feature UV protection, an anti-fog coating and include a protective hard case. 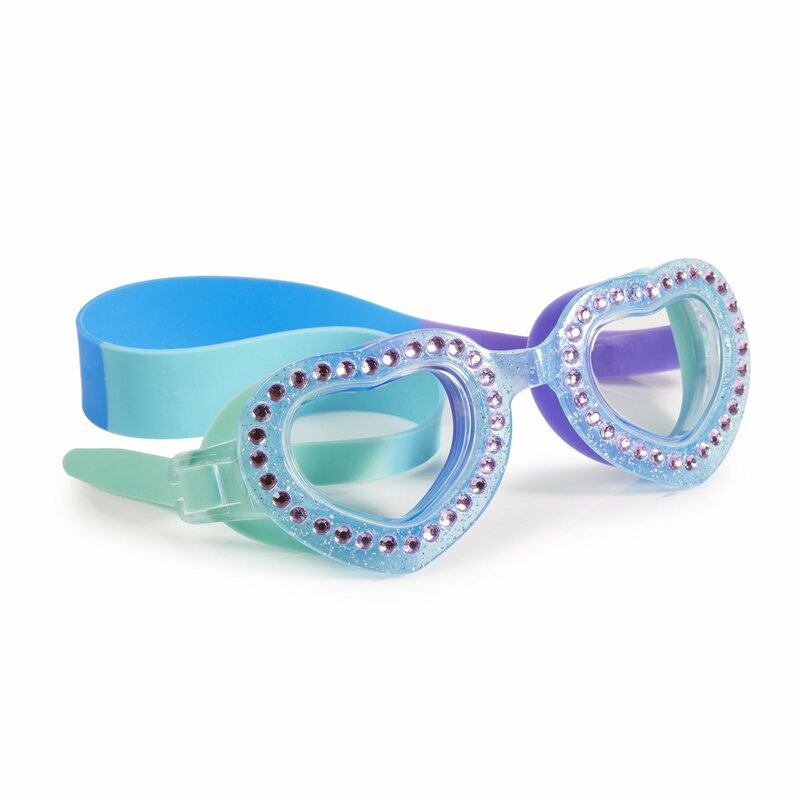 Strut your stuff girls with these elegant blue goggles!